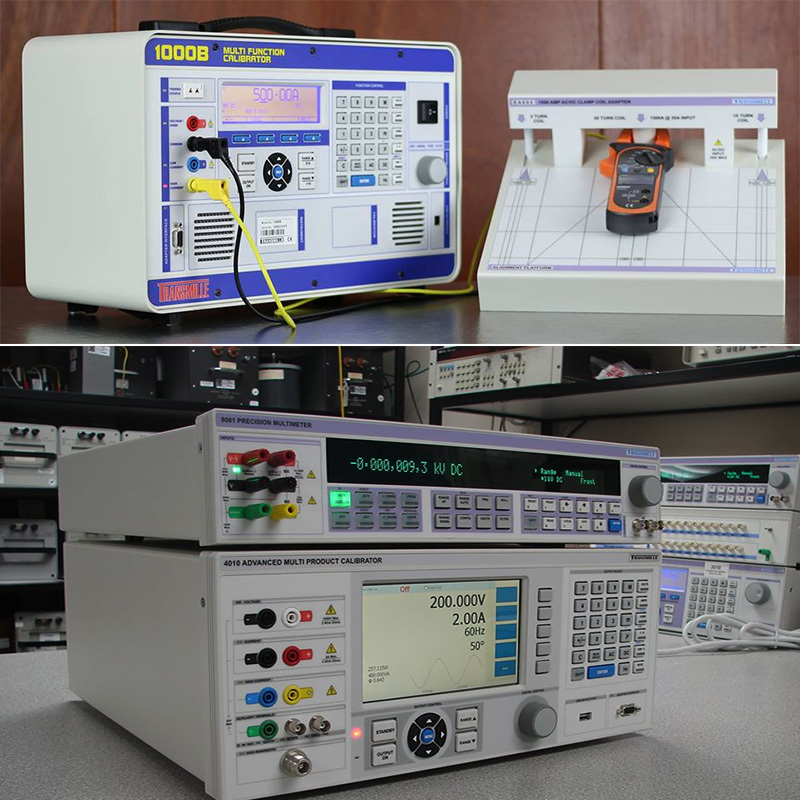 We truly believe in offering Solutions in Calibration, offering bespoke solutions for calibration laboratories and manufacturers across the globe. 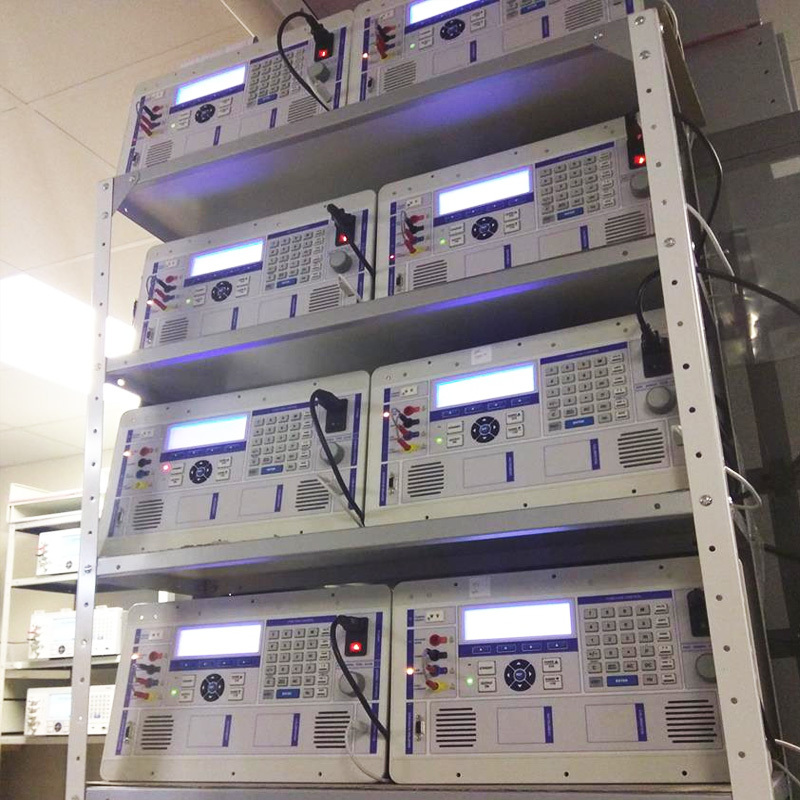 We truly believe in offering Solutions in Calibration, offering bespoke solutions for calibration laboratories and manufacturers across the globe. 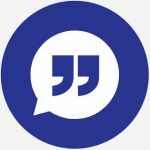 Our mission statement is not just a phrase, it is our design and support philosophy, offering support and advice that cannot be found elsewhere with a friendly atmosphere. 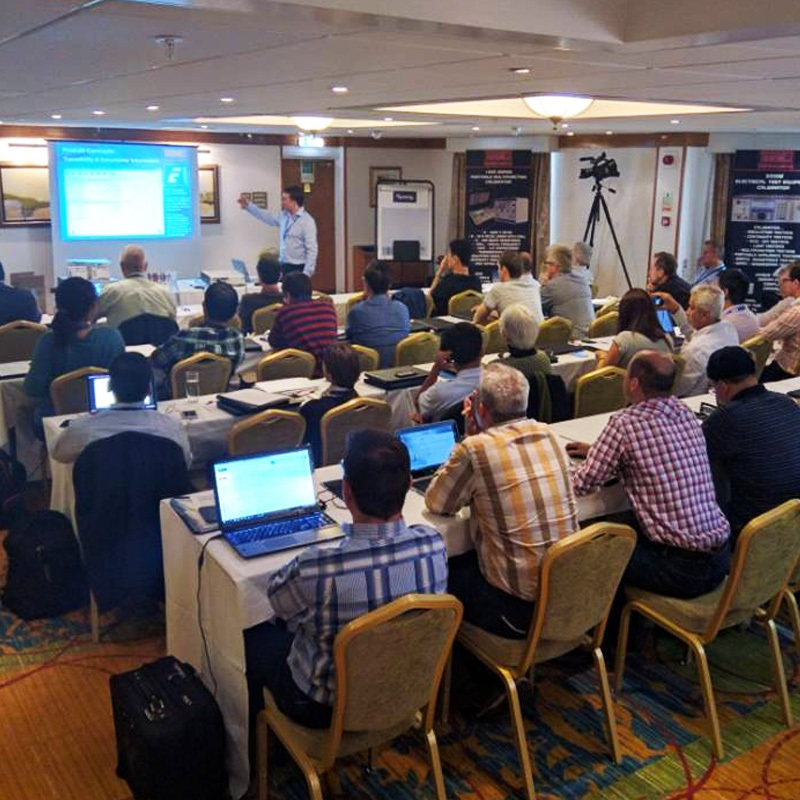 Each year, Transmille directly visit customers across the globe, holding training seminars, one to one training events, technical conferences as well as produce a series of educational videos on YouTube. We believe that it is the personal touch that makes the difference, and we are always willing to offer impartial advice on the correct equipment for your solution. 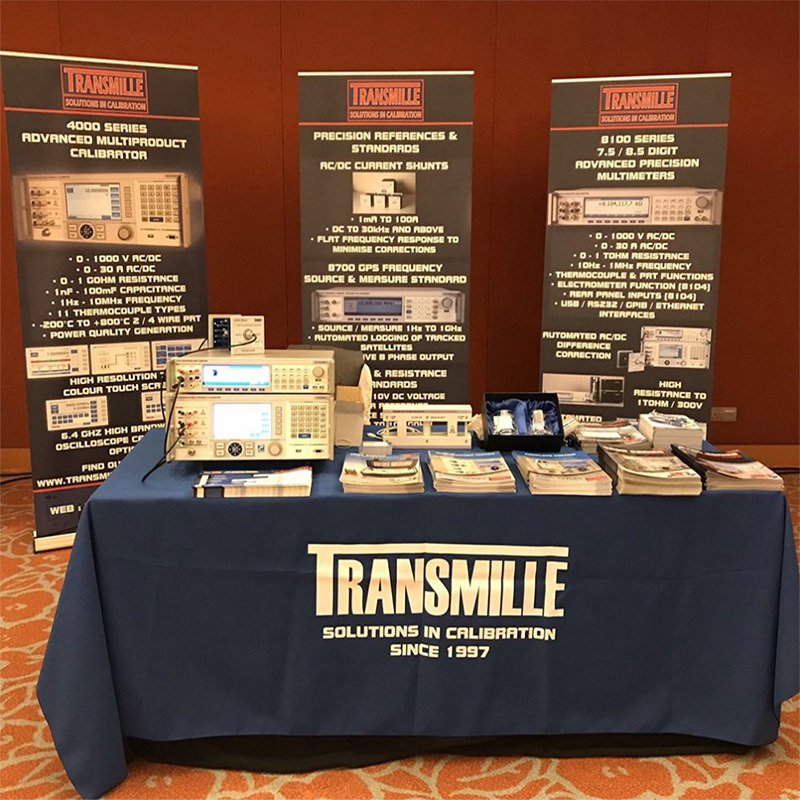 Transmille operate three offices across the globe in conjunction with our representatives and distributors. With our Head Office and UKAS calibration laboratory based in the South East of the UK, we also have a Sales & Support office in Vermont USA to cover the Americas, and a new Sales office in Chennai, India to offer dedicated support for India. The Paute Hydroelectric Power Plant is the only one of its kind that has a Metrology Laboratory in Ecuador which has been in operation since 2008, among its most important magnitudes in terms of calibration is the electric one, for these purposes they acquired two TRANSMILLE brand standard equipment, these being a HIGH ACCURACY MULTIMETER model 8081 and a MULTI-CALIBRATOR model 3010, which to date have not presented any inconvenience demonstrating a high accuracy in the measurements and reliability in the calibration results. Iomicrom S.A.S. found great solutions in Transmille for the implementation of the metrology laboratory in Colombia. With the stability, high accuracy and easy handling of their equipment and the timely technical support, it is possible to automate calibration procedures that significantly improve the required times, covering a wide variety of very high specification equipment. I would like to take this opportunity to thank the Team at Transmille for all their support over the past 10 years. 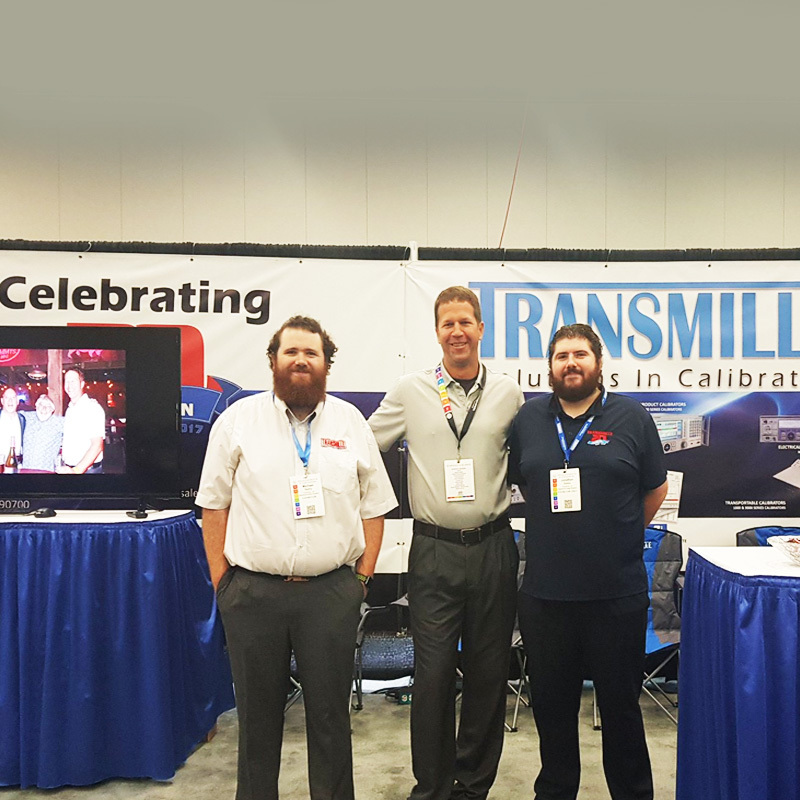 I remember the very first Transmille right from the outset around 20 years ago and decided to use Transmille calibration equipment from the start here at Re-CAL. Now, 10 years and seven calibrators later here we are. The support given at every level, from Liz in admin, to Stuart on software. Technical or not the service has been fantastic. I hope that our long standing relationship may continue to grow and look forward to future products and packages that may further help our business. Keep up the good work and thanks to all. Subscribe to our newsletter and stay updated on the latest developments, Product updates and special offers! We glad to inform that we are participating in 10th International Conference on “Advances in Metrology-2019” (AdMet-2019) to be held in New Delhi at CSIR-National Physical Laboratory (NPL) from February 20-22, 2019. We request you to visit our Stall No.1 from February 20 to 22 ,2019 at CSIR-National Physical Laboratory (NPL), Dr.K.S.Krishnan Marg, New Delhi -110012.